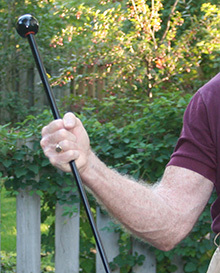 Super-Light, Super-Strong Self-Defense Walking Sticks. Like the bird they were named for, BlackSwift's walking sticks are super-light, strong and elegant. They are great for walking... Strike Fast & Hard in Self-Defense! Lightness and balance make BlackSwift's sticks supremely fast and easy to handle. Super-tough materials make them extremely durable and hard-hitting. Our tapered design gives them a sleek, elegant appearance.  High quality and expert craftsmanship will give you years and years of outstanding performance. Made for your confidence and peace of mind. Need to use your walking stick for more than walking grows all the time. Blackswift's sticks give you the confidence of knowing that... should you ever need to defend yourself, you carry fast, hard-hitting protection! Situation awareness and conflict avoidance is best for personal safety. 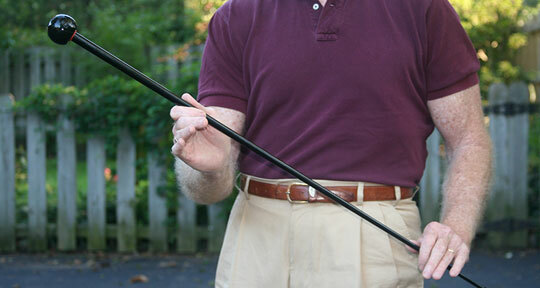 Many self-defense experts agree... Next to a firearm the best self-defense tool you can carry is a good walking stick. You can't do better than one of ours. Home | Products | Gallery/Testimonials | Contact Us/Purchase © BlackSwift tm Sticks. Created and maintained by Grable Graphics.